Toddlers at HBCis our parent and toddler group which caters for babies and pre-school children and provides a variety of play equipment as well as crafts and a singing time. The children have juice and a snack while the adults have the opportunity to chat and enjoy tea or coffee. If you are interested in joining one of our groups or need more information simply get in touch. 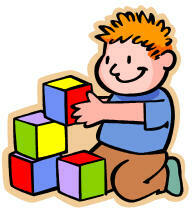 Note: Our new session at Toddlers at HBC has begun and due to popular demand, our places have been filled on all 3 days. We would be delighted to add your name to our waiting lists and will be in touch as soon as a place is available on your chosen day. Open to children aged 3 to 11, we join with the wider church at 10.45am and leave for junior church before the morning's teaching. Children are split into various classes depending on their age and take part in singing, crafts, games and memory verses. New children are always welcome, you can also keep up to date with our dedicated Facebook page, click here. < WATCH THE VIDEO NOW! A monthly event that explores a story from the bible through fun, crafts, games and singing. You can keep up to date via our Facebook page. The Hamilton Baptist Company is known as 12th Hamilton and meets every Friday night during school term time. Boys are split into 3 different sections depending on their age and attend the evening at various times depending on this. For more information get in touch our visit the 12th Hamilton Facebook page. Alternatively visit The Boys' Brigade website. 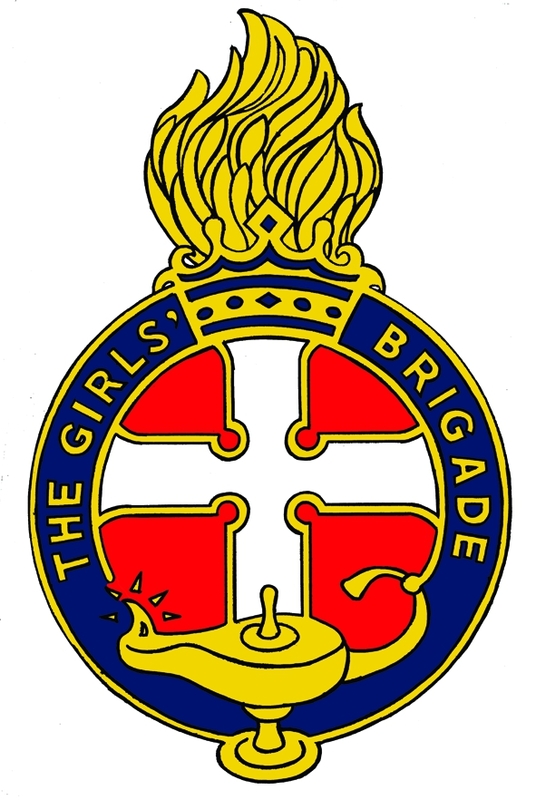 The Girls' Brigade offers a structured programme of activities for all girls of school age including bible teaching, singing, games, crafts as well as trips, camps and sleepovers throughout the year. The Hamilton Baptist Company is known as 1st Hamilton and meets every Thursday night during school term time. Girls are split into 3 different sections depending on their age. For more information get in touch or visits the 1st Hamilton Facebook page. Alternatively visit The Girls' Brigade website. Come along to any of the above groups. Alternatively if you have any questions, please ask!